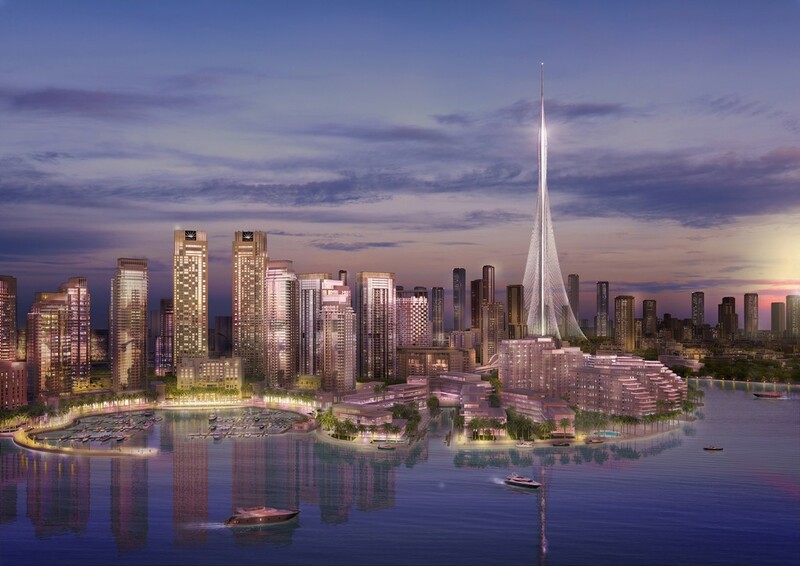 Emaar Properties, the Dubai-listed developer, announced the successful completion of advanced wind tunnel tests to confirm the strength and durability of the new tower in Dubai Creek Harbour. Abu Dhabi: Emaar Properties, the Dubai-listed developer, announced the successful completion of advanced wind tunnel tests to confirm the strength and durability of the new tower in Dubai Creek Harbour. The completion of the tests marks another key step in the development of The Tower, which is set to be 100 metres taller than the Burj Khalifa, which is already the tallest tower in the world.